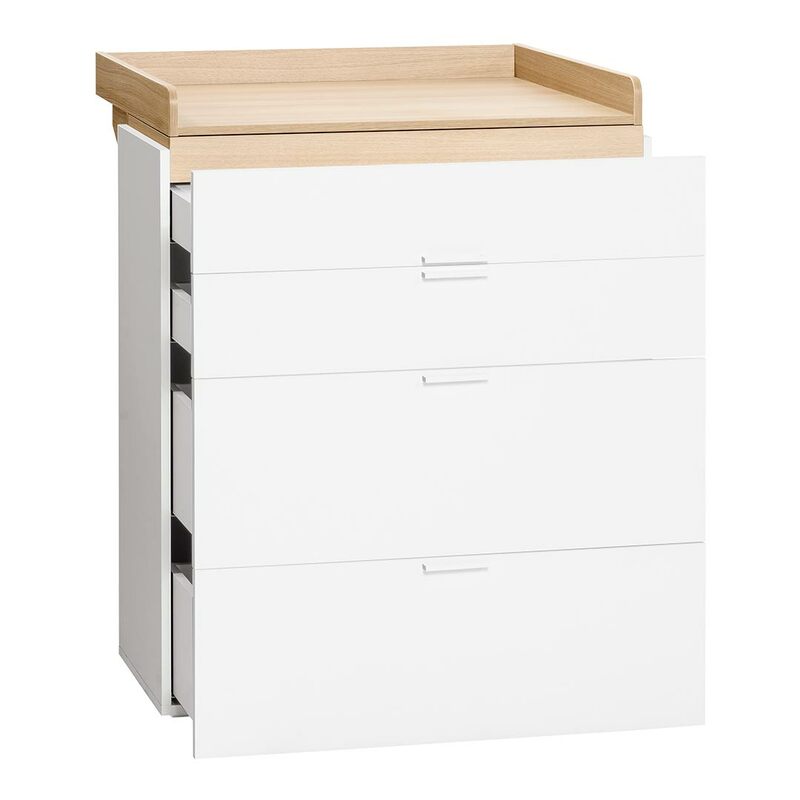 The 4You Compactum with Changer by Vox is part of a new range that features clean lined design with functionality to boot. 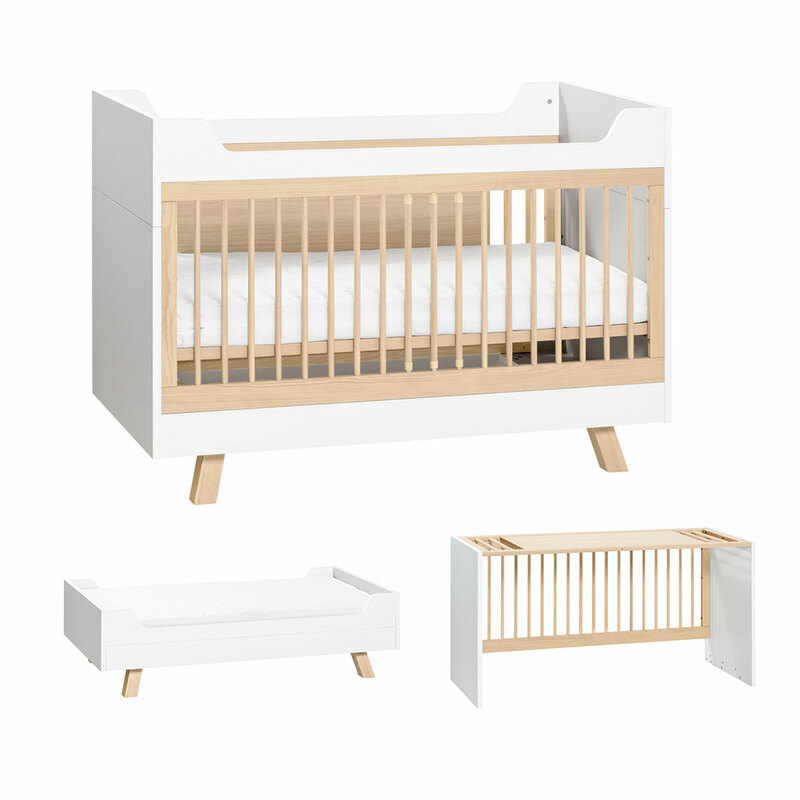 The Acacia 4You Changer (included) by Vox fits perfectly on the 4You Compactum for convenient nappy-changing. 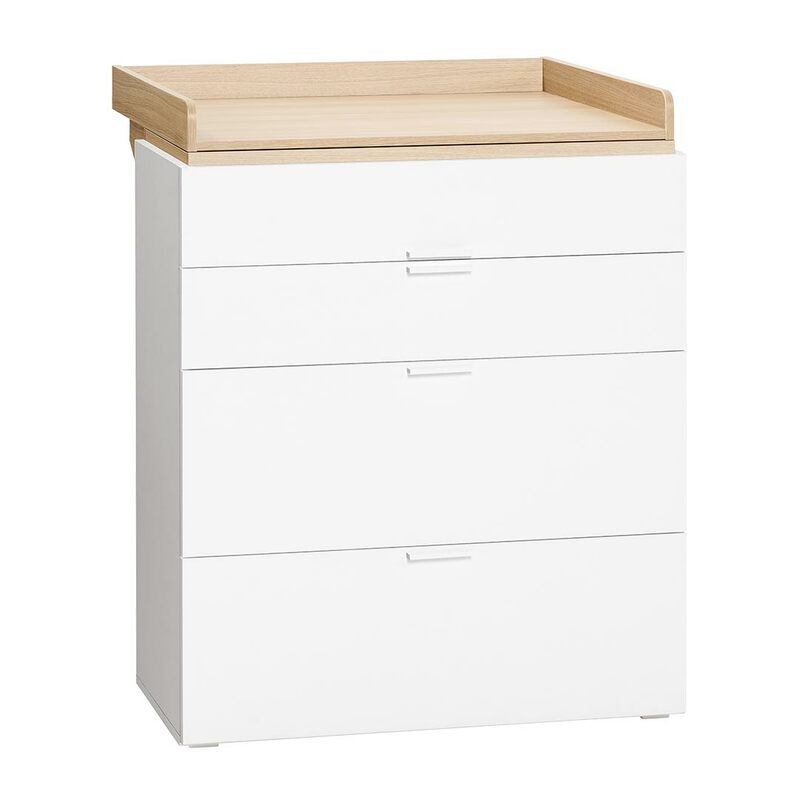 This dresser will become the perfect storage unit for clothes and toys which can be used for many years to come. 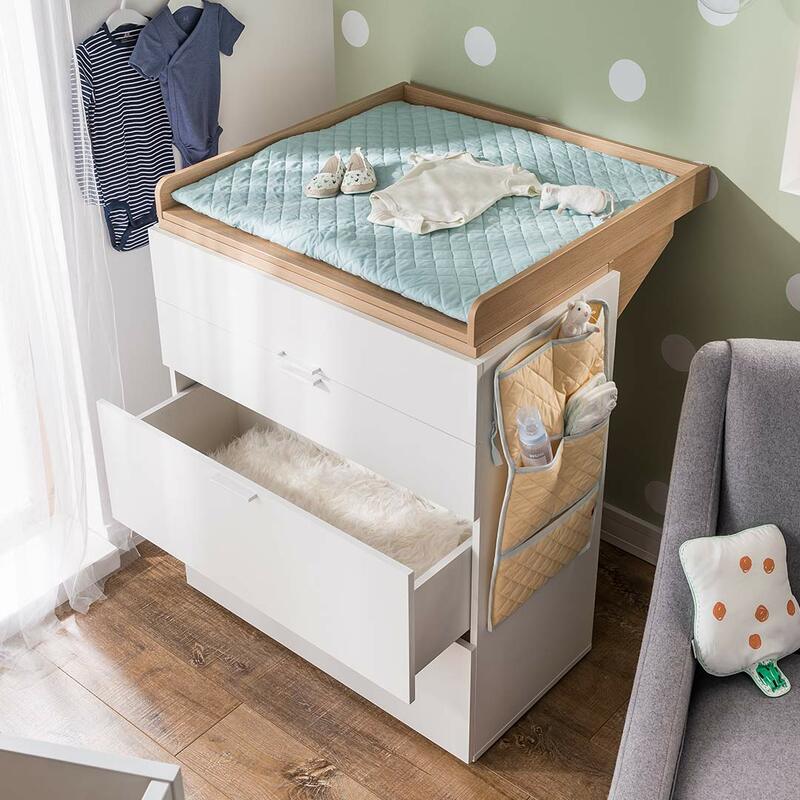 The 4You Compactum compliments the 4You Cot Bed.